The UMD students' project is completed - this article is now archived. In coordination with the Town of Riverdale Park, students from the University of Maryland’s Environmental Science and Policy Program are conducting a survey on the prospect of the Town adopting a composting program for residents. We anticipate that this 13-question survey will take approximately 10 minutes to complete. 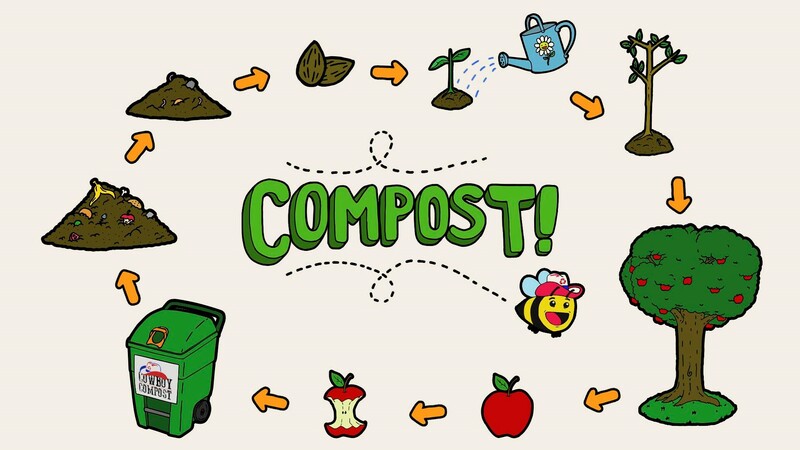 Composting is nature’s way of recycling organic waste such as food scraps, lawn trimmings, paper, etc. into soil through natural biological processes. Our goal is to gauge Riverdale Park residents' interest in a potential composting program. Your participation in this survey is completely voluntary and you have the right to withdraw at any point. The survey is anonymous and any identifying information collected is in an optional question. Results will be aggregated without attribution to individuals.